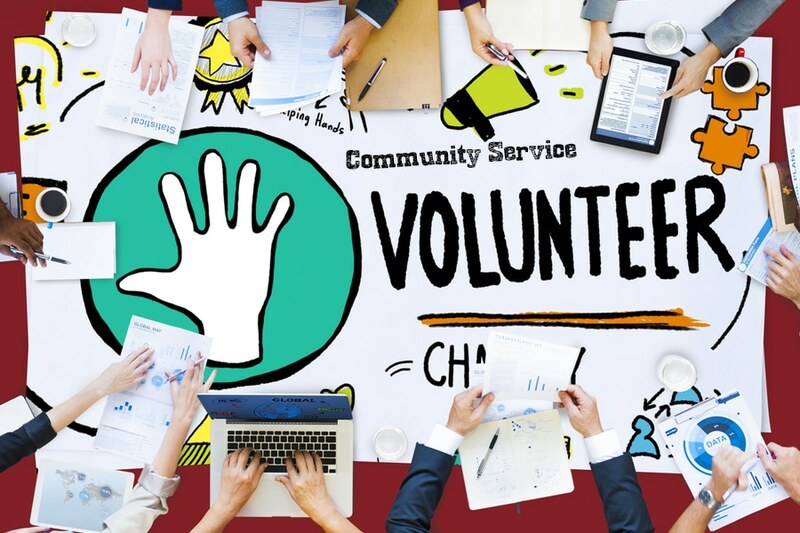 With it being National Service Week, we wanted to compile a list of ways drivers can get involved in community service. All of our distribution centers (DCs) are incredibly involved in their local communities, so one way to get involved in community service as a truck driver is to do it through your DC when you are at home. Get your family involved, too! It can be a fun and rewarding family activity. Our DCs volunteer with a wide variety of community organizations, ranging from local schools and other education programs to cancer and Alzehimer’s research to participating in our companywide United Way campaign each year. We get that you’re continuously on the road, but one way to get involved with Dot’s United Way campaign is to donate money towards the cause. You have the opportunity to have monetary donations taken directly out of your paycheck for the duration of the campaign! Do you or your family members have extra clothes or household items that frequently go unused? One way to give back to your community is to donate some of your belongings. You know those old sweatshirts sitting in the back of your closet that you never wear? There are probably many people in your community who could greatly benefit from those gently-used items. Places such as Salvation Army or Goodwill are a great place to start donating. One great way to motivate you to improve your health, bring out your competitive side, and impact a cause you feel passionately about is by signing up for a race. Whether it is a 5K or a marathon, races like these allow you to be involved in your community while also supporting important causes. Don’t know how to start training? Check out this article by the Mayo Clinic on training for a 5K! While we understand that donating money is not possible for every driver, but if there is an organization that you feel passionately about and you aren’t able to give your time, monetary donations of any kind can make a difference. Whether it is a food bank, a veterans service organization, or a driver-focused organization like the St. Christopher Truckers Relief Fund, any bit of help is appreciated. If you cannot commit to donating your time or resources to local community organizations, random acts of kindness can also go a long way. Whether you buy a fellow driver a meal when on the road or go above and beyond to help a driver when at your DC, random acts of kindness are always appreciated and can make a big difference in someone’s day. Want to drive for a company that makes a positive impact in your community?